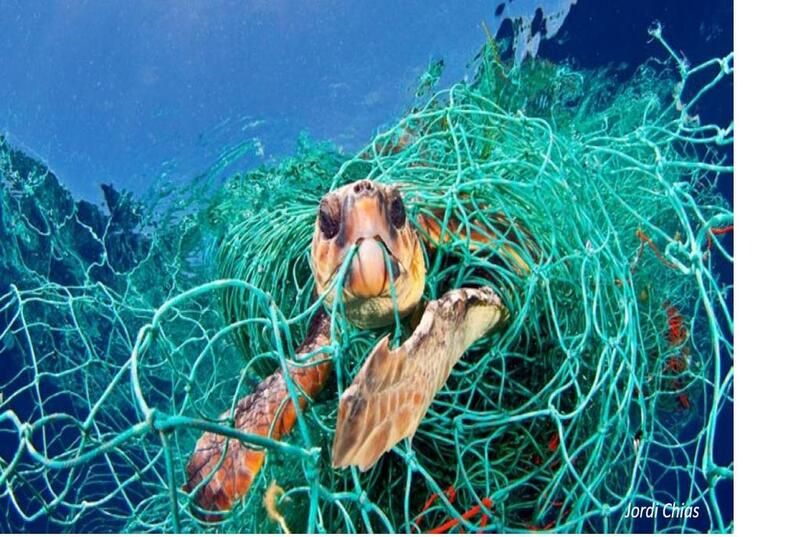 The Global Ghost Gear Initiative (GGGI) is a cross-sectoral alliance committed to driving solutions to the problem of lost and abandoned fishing gear worldwide. Launching in September 2015 and founded on the best available science and technology, the GGGI is the first initiative dedicated to tackling the problem of ghost fishing gear at a global scale. 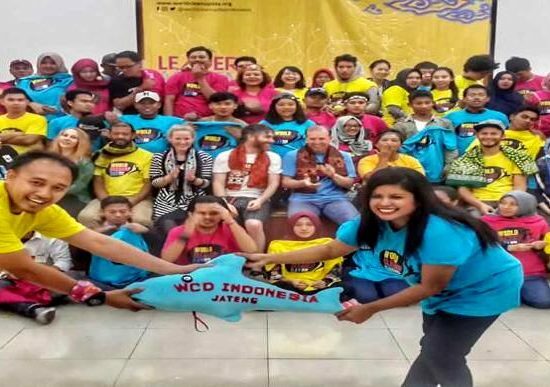 The GGGI’s strength lies in the diversity of its participants including the fishing industry, the private sector, academia, governments, intergovernmental and non-governmental organisations. Every participant has a critical role to play to mitigate ghost gear locally, regionally and globally. 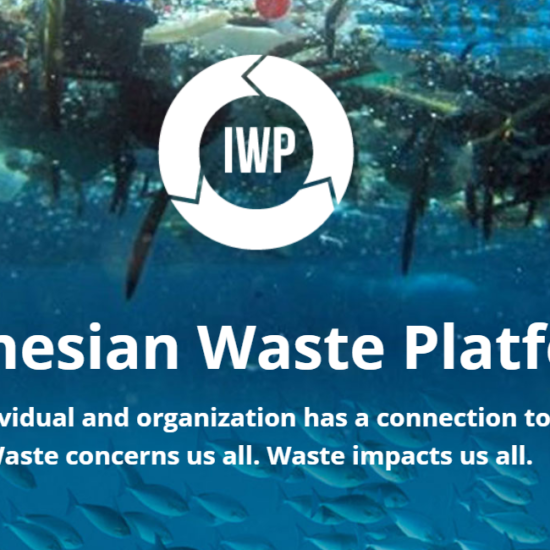 As part of our collective impact we will contribute to the objectives of the Global Partnership on Marine Litter, which builds on the Honolulu Strategy and seeks to protect human health and the global environment by the reduction and management of marine litter.